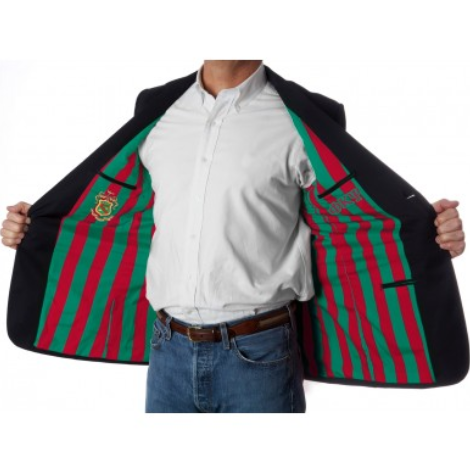 Phi Kappa Psi is offering an exciting and unique navy blue blazer with customized striped lining that sports our crest. This blazer is being offered to our members for $189.00. The ordering period is April 8th through May 6th. Blazers will be delivered mid-August 2019.